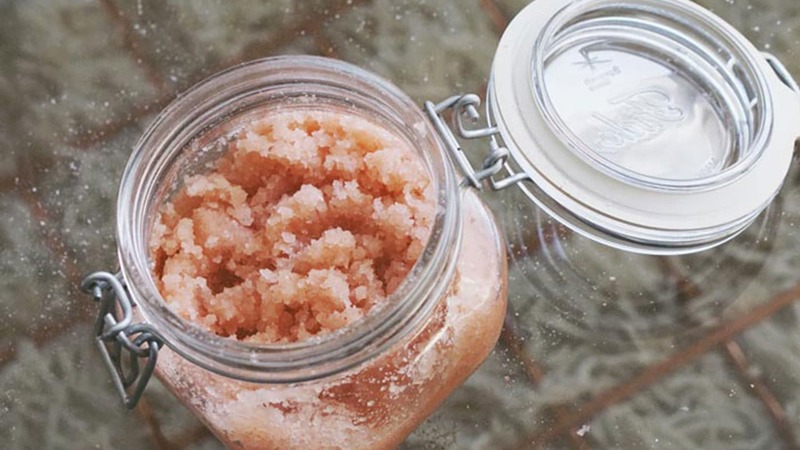 If you find yourself strolling through the beauty aisle in your local drugstore looking for a body scrub, look no further. 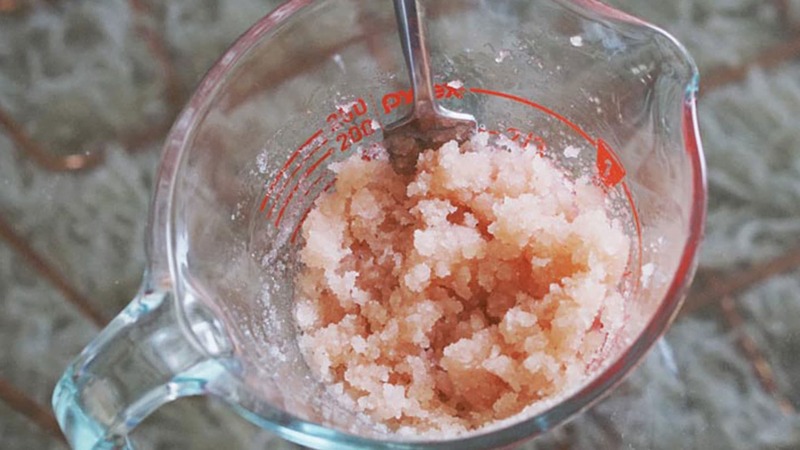 We happened to find the easiest body scrub recipe on the planet (and the best might we add). Not only does is smell amazing, it also does wonders on your skin! Our Salt and Sand collection has inspired us in many ways and this DIY is a great example! 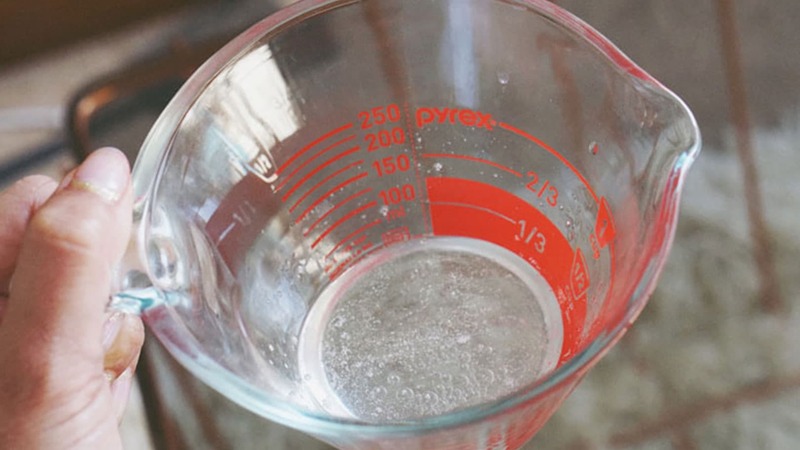 First, melt your coconut oil so that it becomes fluid and easy to mix. Pour the salt into the melted coconut oil. 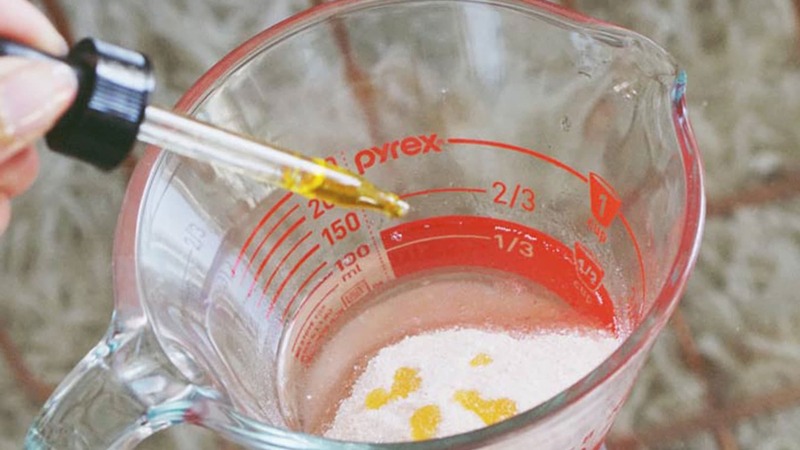 Add a few drops of your Rose Oil (10 – 12 should do). Mix together and voila! There you have it. Easy peasy. Keep your scrub in an air tight container to keep the moisture locked in. Use it whenever you feel like your skin is in dire need of some R&R! It also makes an amazing gift!